Meng Hongwei (孟宏伟; born November 1953) is a Chinese former politician and was the President of Interpol from 2016 until 2018. He once served as Vice Minister of Public Security in China and has 40 years of experience in criminal justice and policing. Meng was detained by Chinese authorities in October 2018. Meng left France on 20 September 2018 and landed in China on an incoming flight from Stockholm on 25 September. 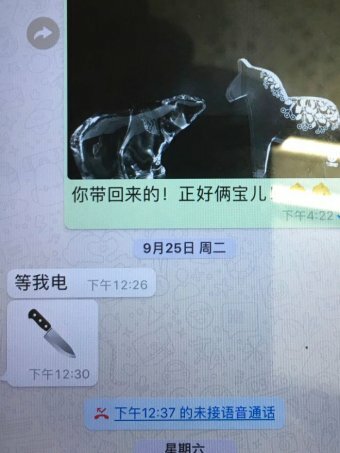 The same day Meng sent his wife Grace a picture of a knife, suggesting that he was in danger. On 4 October 2018, she reported him missing to the French police. She was given police protection after being threatened by phone and internet. The South China Morning Post, a Hong Kong newspaper, reported that Meng had been taken away for questioning by “discipline authorities” on his arrival in China. Le Parisien, a French newspaper, added that he was under investigation in China suspected of favouring a company in a cybersecurity procurement. 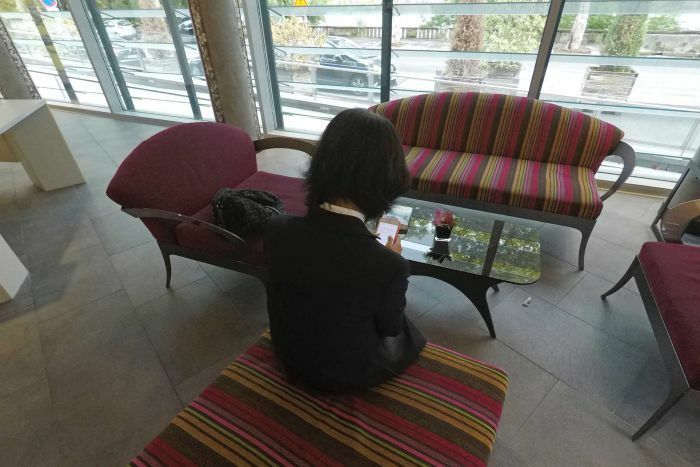 On 6 October, Interpol officially demanded to know Meng’s status from the Chinese government. On 7 October, the Central Commission for Discipline Inspection announced that he was under investigation by the National Supervisory Commission for illegal conduct. 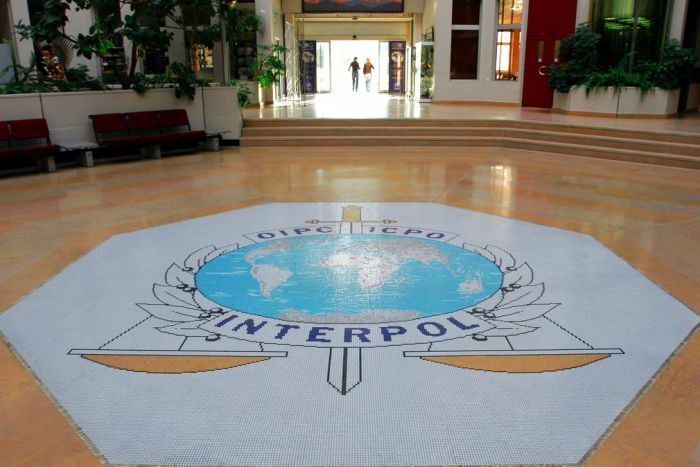 Interpol also announced it had received Meng’s letter of resignation, with immediate effect, and he was replaced by the organisation’s acting senior vice president, Kim Jong-yang of South Korea. Meng served as Vice Minister of Public Security and the Director of the China Coast Guard from 2013 until 2017. On 18 March 2013, he was appointed as Deputy Director of China’s State Oceanic Administration. In April 2018, China withdrew his membership of the Central Committee of the Communist Party. In 2004, Meng became the head of Interpol’s China branch. On 10 November 2016, Meng was elected as President of Interpol. His election was a success for Chinese ambitions to gain legitimacy and leadership positions in international organisations. Dissidents feared that China would use the organisation to track exiled opponents. China’s anti-corruption watchdog says it is investigating Meng Hongwei, who heads the global law enforcement organisation Interpol, for suspected violations of the law. The statement did not specify the nature of the alleged legal violations, and was the first from China since Mr Meng’s disappearance was reported in France on Friday. When asked about the Chinese announcement, France’s Interior Ministry said it had no information. Mr Meng’s wife Grace, who remains in France, has been placed under police protection after receiving threats. “I have gone from sorrow and fear to the pursuit of truth, justice and responsibility toward history,” she said, her voice trembling with emotion. One of them loves horses, she said, and the other “looks like the bear”. In his role as a senior public security official in China, Mr Meng regularly travelled between Beijing and Lyon, France, where Interpol is based. It did not say why, or provide details about Mr Meng’s whereabouts or condition. Mr Meng was the first person from China to serve as Interpol’s president, a post that is largely symbolic but powerful in status. Interpol’s secretary-general is responsible for the day-to-day running of the agency’s operations, so Mr Meng’s absence is likely to have had little operational effect. Only at the behest of a country does the information go public via a “red notice”, the closest thing to an international arrest warrant. “Yellow notices” are issued for missing persons. Mr Meng has held various positions within China’s security establishment, and has been Public Security Ministry Vice-Minister since 2004. Mr Meng’s unexplained disappearance threatens to tarnish Beijing’s image as a rising Asian power. President Xi Jinping, China’s most powerful leader since Mao Zedong, has overseen a harsh crackdown on civil society that is aimed at crushing dissent and activism among lawyers and rights advocates. Mr Meng’s various jobs put him in close contact with Chinese leaders in the security establishment, a sector long synonymous with corruption, opacity and human rights abuses. She said Mr Zhou had sought to muscle her husband out of the public security ministry — the national police force — several times and disliked her husband “very much”. She did not explain what, if any, relation that animosity may now have with her husband’s case.